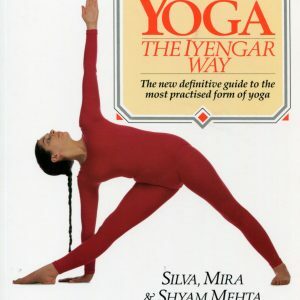 A practical guide by an experienced teacher, this book shows how the highest form of yoga, the Raja yoga espoused by the great sage Patanjali, serves as a path to the kind of mental steadiness that ultimately yields self-realization. 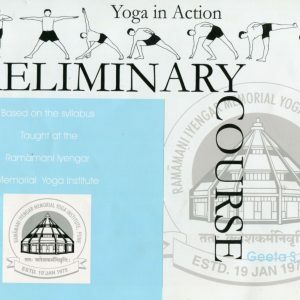 It explains the foundation of yoga practices—their philosophical, psychological, cosmological, ethical, and religious doctrines—and compares the essential features of Raja yoga with other yoga systems. 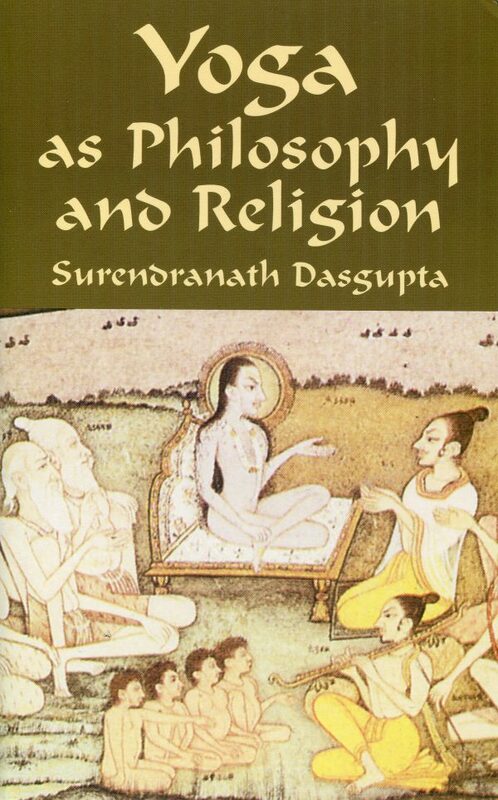 The first of its two parts deals with yoga metaphysics, delineating the characteristics and functions of Prakrti and Purusa, the reality of the external world, and the process of evolution. 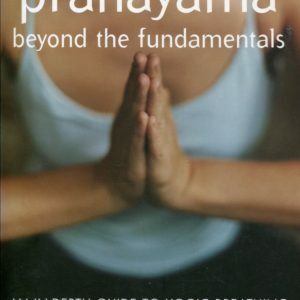 The second part expounds yoga ethics and practice, with emphasis on yoga method, stages of samadhi, and related topics. 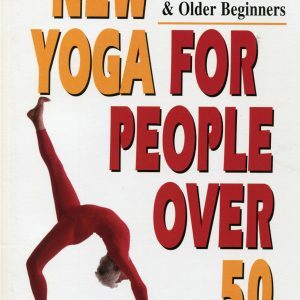 Both beginners and experienced yoga practitioners will find this classic volume a useful and inspiring reference.